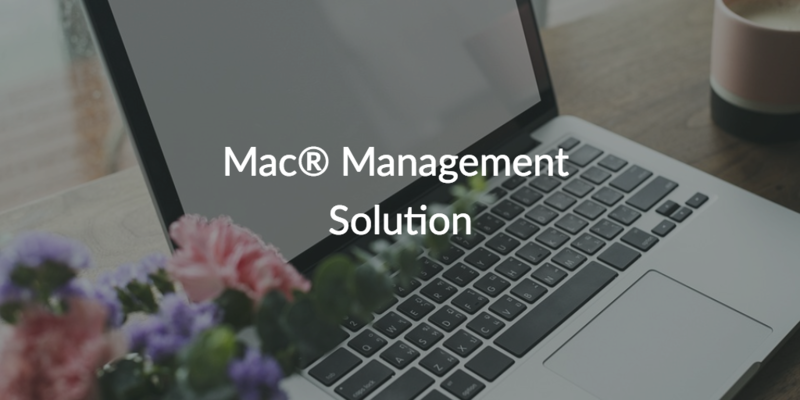 With virtually every IT organization on the planet utilizing Macs®, it is no wonder that IT organizations are searching for Mac management solutions. The challenge has been finding a Mac management solution that also works for Windows® and Linux® too. Fortunately, that’s all in the past now that the JumpCloud® Directory-as-a-Service® platform has come to market. We’ll explain why in this blog post, but we should offer some context first. The concept of system management is nothing new in IT. In fact, IT admins have always needed the ability to manage access to enterprise devices. For many years, IT admins have been able to rely on Microsoft® IT management tools such as Active Directory® (AD) and SCCM (formerly SMS) to manage Windows systems. 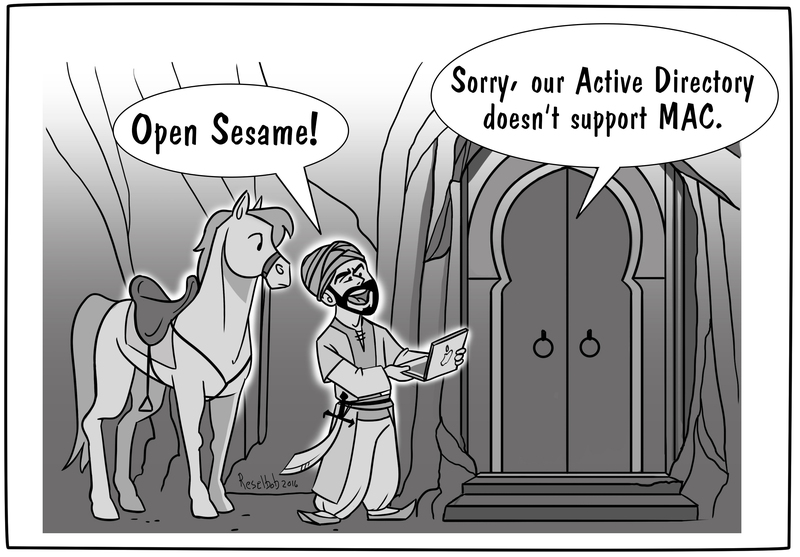 Of course, this made a great deal of sense given that IT environments have historically revolved around the Windows operating system. Naturally, Microsoft tools worked great in Windows-centric IT environments – especially when it was all on-prem. The trouble is this homogeneous approach is effectively impossible to achieve in the modern enterprise. Macs and Linux systems are now a significant part of the IT infrastructure in organizations all over the world. Not only that, but analysts expect the enterprise use of Macs to expand substantially in the near future as more millennials join the workforce. 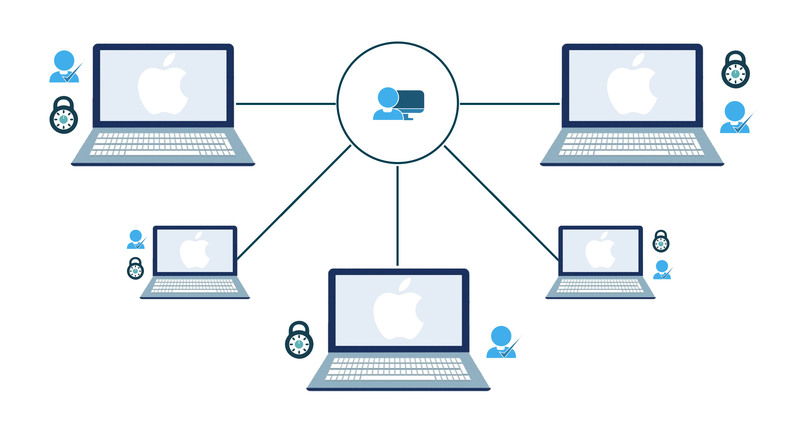 The increasing popularity of Apple® products in the enterprise has IT admins worried because they know that connecting Macs to an on-prem Active Directory instance can be quite painful. An identity bridge is required in many instances, which ends up putting more hardware and software on-prem along with having yet another component to manage. To be fair, there are enterprise Mac management solutions available, but these are often focused on Macs just like AD is for Windows. As a result, IT admins often need to keep solutions such as SCCM or Intune® in addition to their Mac management solutions. This just ends up piling onto IT’s workload by giving them even more tools to manage. 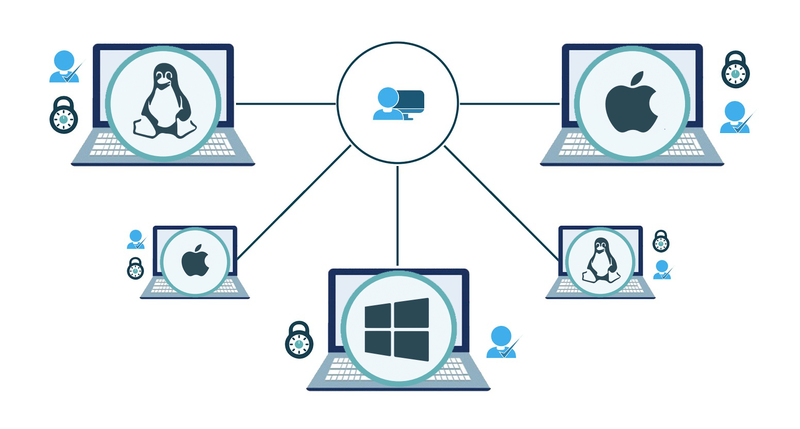 Ideally, IT admins would be able to find a cross-platform IT management tool that not only manages user access to Macs, but also supports Windows and Linux users and systems. That’s been a tall order in the IT management solutions category for many years. Now, though, a new cloud directory called JumpCloud Directory-as-a-Service offers centralized user management, cross-platform system management, hosted LDAP, cloud RADIUS, web and on-prem app single sign-on (SSO), and multi-factor authentication (MFA) among many other features. IT admins can now efficiently authenticate Mac users and maintain full control over Macs through GPO-like, JumpCloud Policies. Sound too good to be true? Contact JumpCloud today for more information about our Mac management solutions. You can also schedule a demo or sign up for a free account to start managing your cross-platform fleet of systems from the cloud today. We even offer ten free users to help you get started with JumpCloud Directory-as-a-Service at no cost. Check out the future of directory services today!